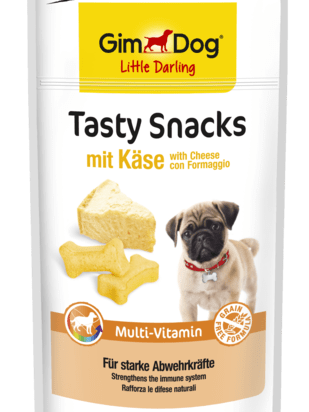 The delicious Tasty Snacks are made with high-quality hard cheese and are produced using the best ingredients and contain no grain. Small dogs need strong, natural defence mechanisms. This snack contains 12 essential vitamins that strengthen the immune system and increase well-being.